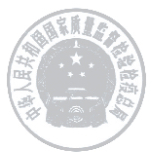 The foundation stone of our company was laid in 1951. With over 60 years of experience, we can offer our customers the expertise of a reliable and established partner for pressurized equipment. We manufacture your products according to all common standards and regulations. The materials professionally processed by us, such as super duplex, guarantee high durability and long service life of your products. 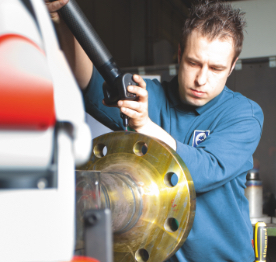 Our product portfolio includes the design and manufacture of industrial silencers, pump components and cyclone separators. 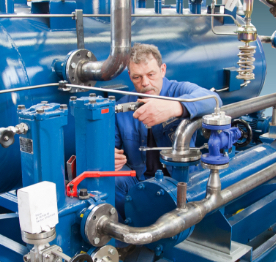 Turnkey solutions such as the manufacture of pump and compressor units are our daily business. from initial planning to the final solution is our motto. In addition to planning and production, we operate our own NDT laboratory, offering all common test procedures, and our experienced employees ensure the high quality of the products. Every piece of pressurized equipment requires complete technical documentation. We offer this to the highest level. 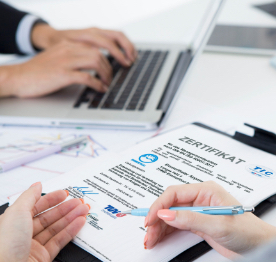 As a member of TÜV Thüringen, working in close cooperation with the notified body, we wish to develop excellent solutions for your applications. We design your products on modern CAD stations (latest generation Inventor). 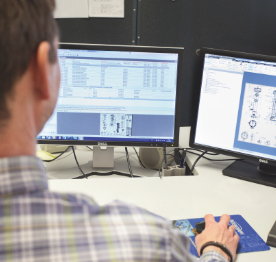 Our ERP system allows us to plan everything, from sophisticated individual production to series production of pressurized equipment. 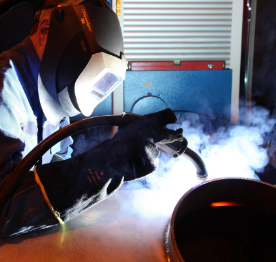 Welding is our core competence in production. 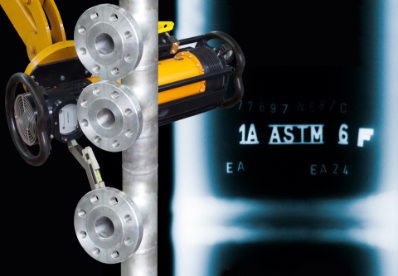 We use all common manual welding processes as well as SAW and robot-assisted MAG welding. Sheet metal and tube cutting is carried out on our own laser systems. Quality is manufactured - not tested. This statement is correct but we still attach great importance to quality inspection, as pressurized equipment has to meet safety-relevant standards. Professional assembly is of utmost importance. We offer you system solutions that have significant added value. Paper can wait? Not at our company. Because we stand by our products and hand them over to you with the complete and correct technical documentation to meet all of your requirements. We at Emmerthaler Apparatebau GmbH, as your partner, guarantee that we will meet your highest quality standards. Our objective is to continuously develop and enhance the quality criteria of our products and services in order to give you a unique competitive advantage, while focusing on your needs and requirements.